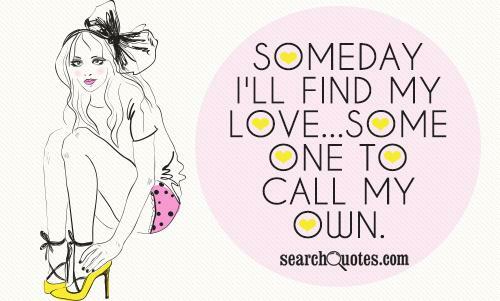 Someday I'll find my love...someone to call my own. Grumpy: Ask her who she is, and what she's doing here! Doc: Ah, yes. What are you, and who are you doing here? Doc: Why, the whole place is clean. Grumpy: There's dirty work afoot. Grumpy: Ya crazy fool! Fine time ya picked to sneeze! Sneezy: I couldn't help it. I can't tell. When you gotta, you gotta. New Updates! (4/21/2019) We've been working really hard on completing our membership system so you can submit quotes and keep track of them. Once this is complete in the coming weeks there will be a lot more quotes by Snow White and other authors. We've also changed the sorting on the site so you now see the latest Snow White quotes first. 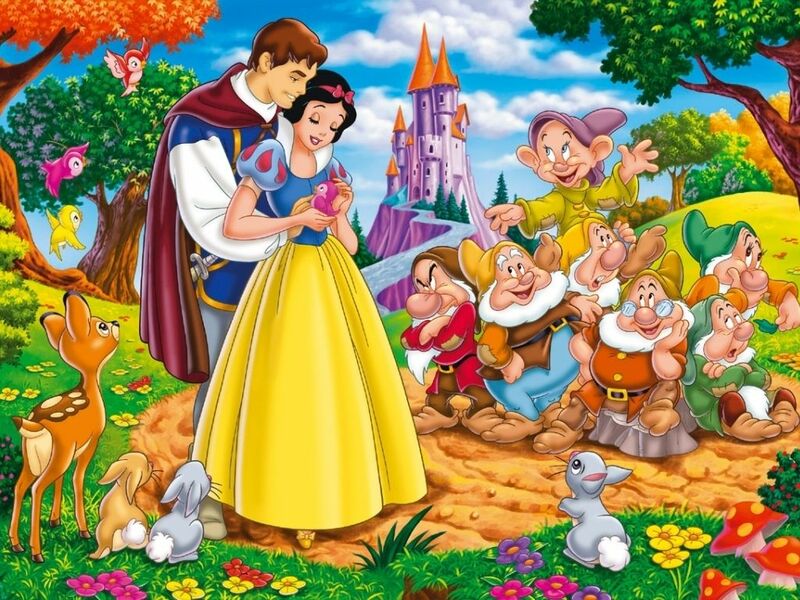 Our goal is to have the best Snow White quotes on the web!